Great Blue Heron taking off in Hall’s Pond Sanctuary, Brookline, MA. 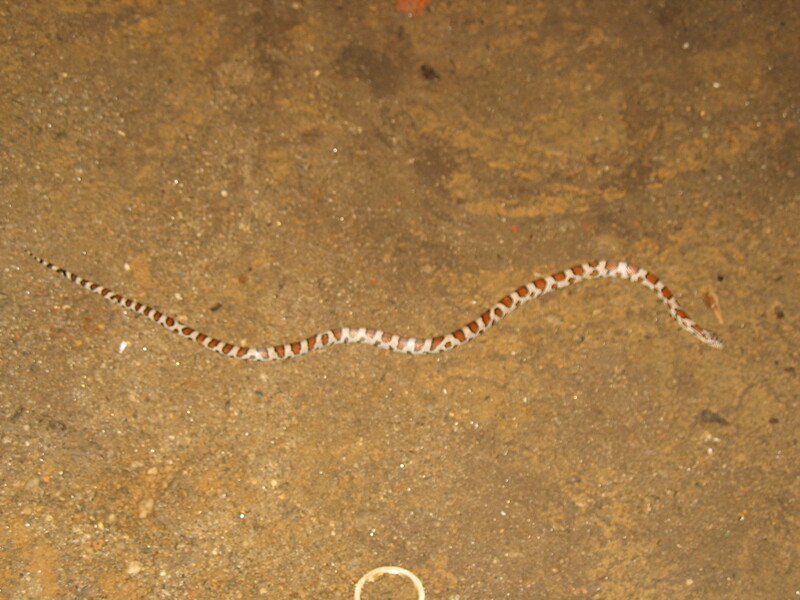 Milk snake on the (dirt) floor of my basement in Lempster. 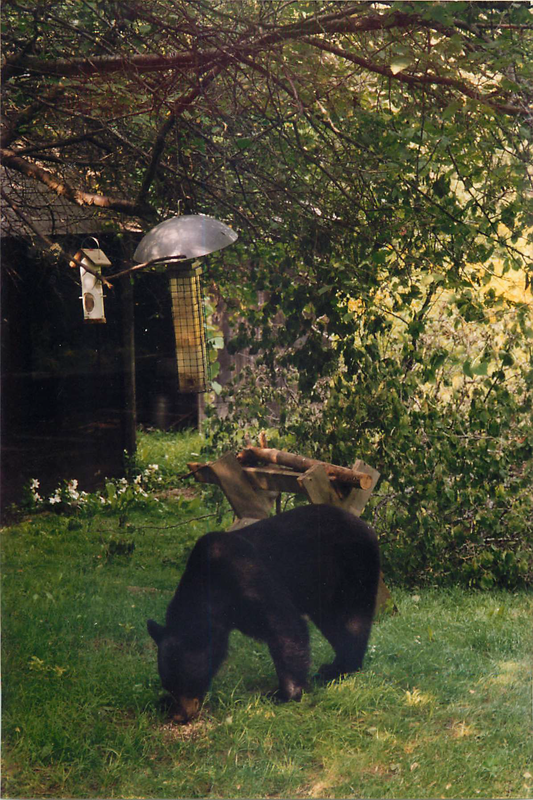 Yearling bear cub at my birdfeeder. It stood on its hind legs, grasped the feeder with its front paws, and sucked out all the sunflower seed as if it were nursing from a bottle. 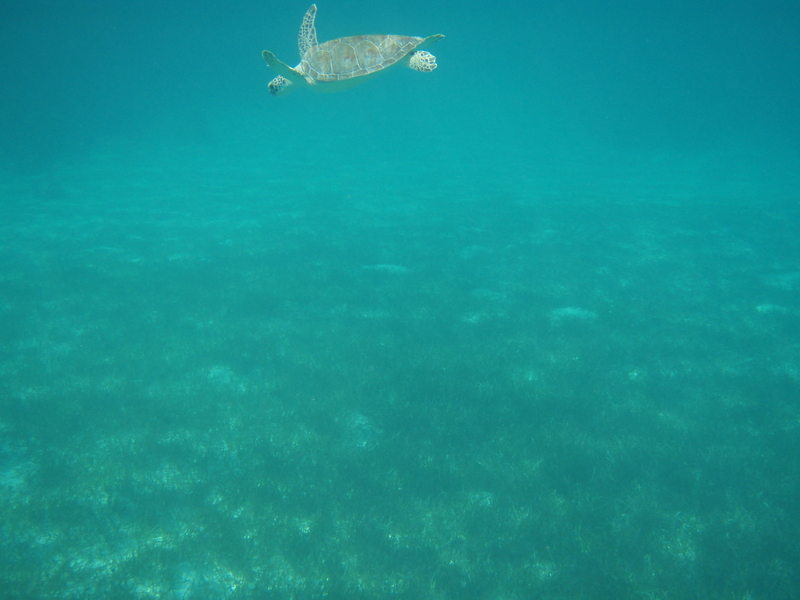 Then it brushed the fallen seed of its chest and daintily headed out of my yard by walking on top of a stone wall. 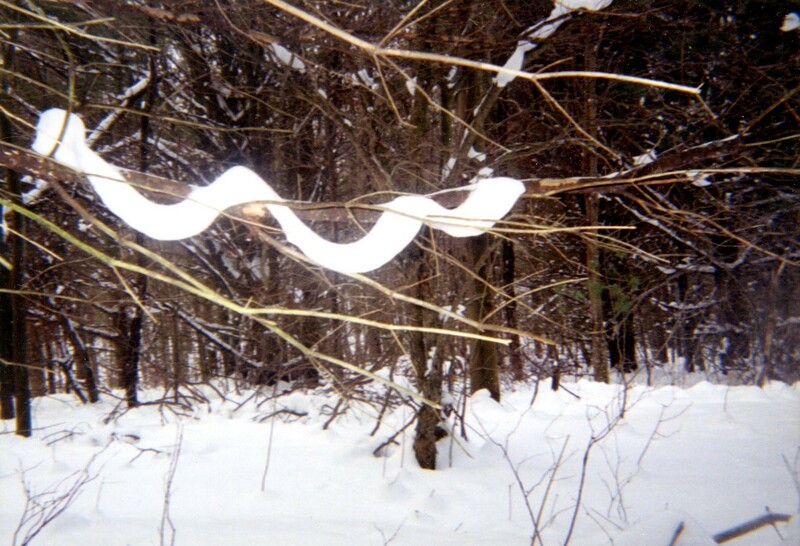 One sunny January afternoon, just after a snow storm the previous night, I was cross-country skiing through the woods and noticed these ribbons of snow draping from tree branches.